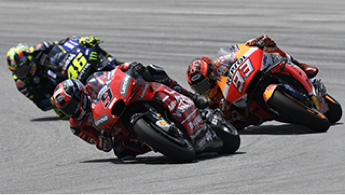 Watch MotoGP™ Live & OnDemand right now! 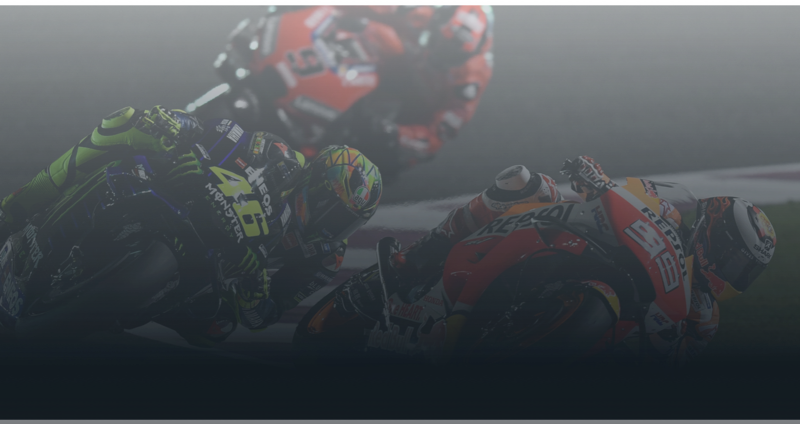 Try the MotoGP™ VideoPass for free and discover the best way to follow Grand Prix racing. 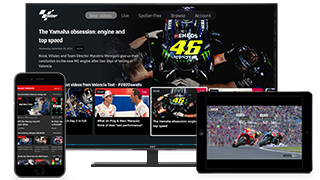 VideoPass is the official video platform of MotoGP™ where you can watch every MotoGP™, Moto2™, Moto3™ and MotoE™ race, qualifying session, practice session and press conference - live or OnDemand. 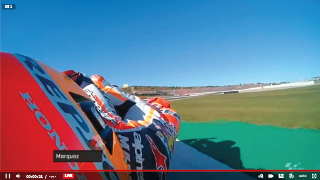 In-depth coverage of every GP, from start to finish. Pause or rewind the Live or OnDemand action and resume playback where you wish. 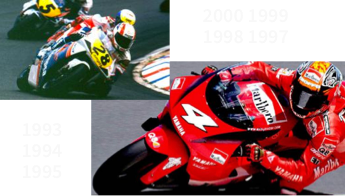 Enjoy more than 45,000 videos from 1992 to the present day including full races, interviews, summaries, reports and much more. Full LIVE coverage of every GP in HD 1080p, with full access worldwide (no geographical restrictions).